Over the last year we have received an number of requests for advice on the market price of various East African Carvings and where to sell them. The market price is unclear as it is not as strong as the market for West African art. 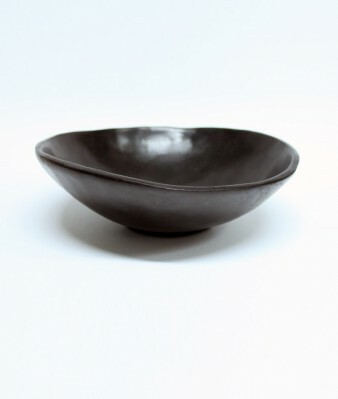 There are limited sales of Tanzanian art to take as precedent. Carvings that we have put in London Auctions have not been particularly successful. We do however sell carvings through our website which has a good visibility on the internet. If you would like to use our auction page to test the market you are welcome. Web visitors would ring/email me with bids and I would pass them onto the owner for them to agree or not. We would arrange the sale and take a commission of 15%. 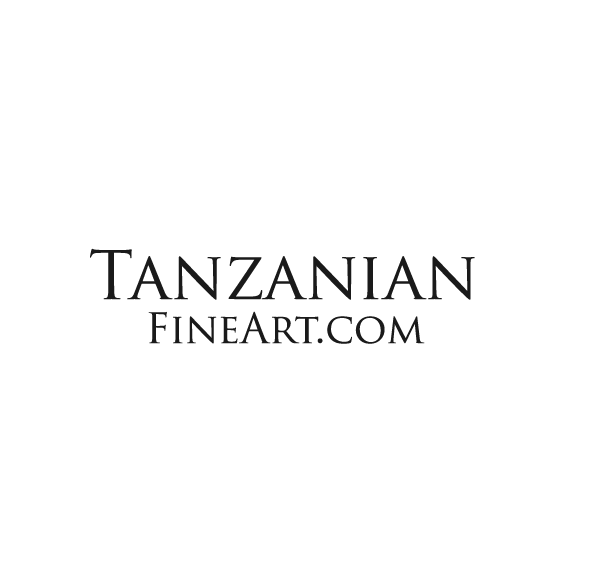 Owners would send high resolution pictures to Alan at Tanzanian Fine Art where they would be posted on the website for a small fee of £25 (up to 6 carvings).